It’s always fun to travel up north and visit San Francisco, but also nearby Berkeley is an adventure. 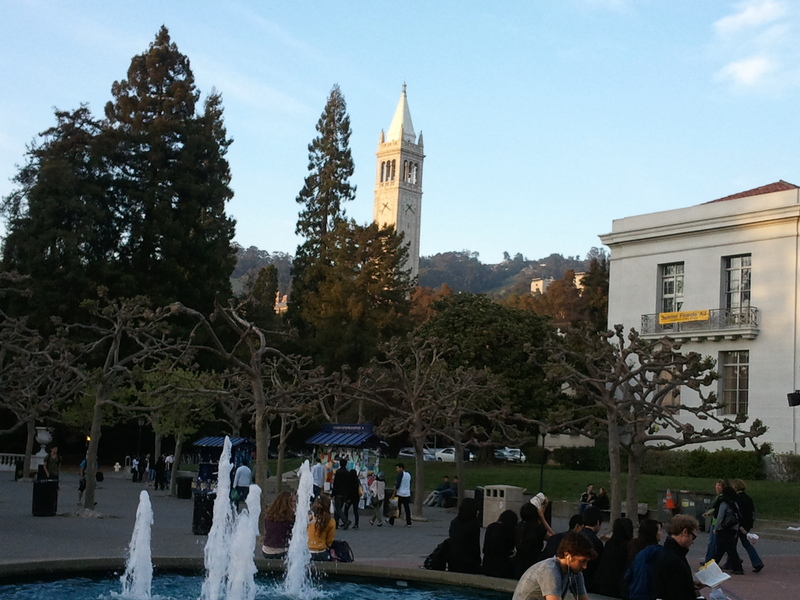 We love to visit Berkeley. 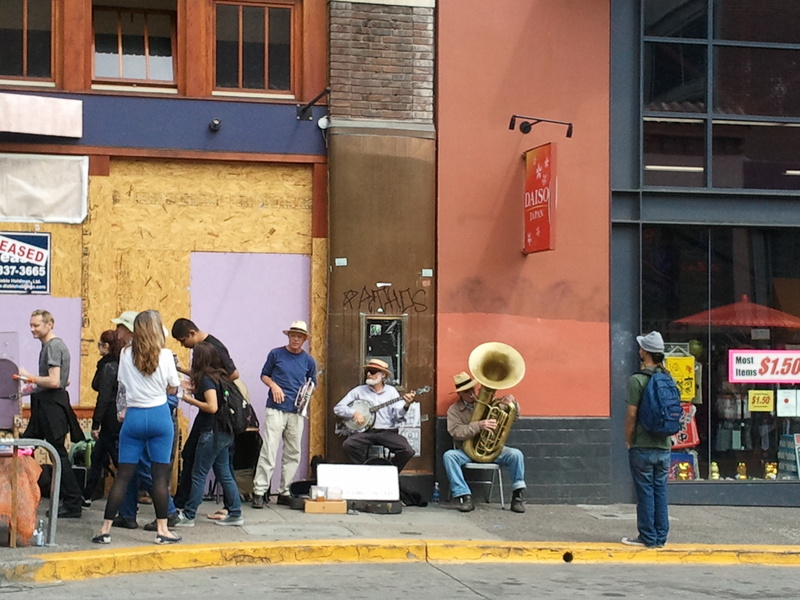 The town is full of life but different from what one expects from cities like San Francisco. Here at Berkeley, controversy lies in the air. One can practically feel the pulsating discussions about ideas that might one day change the world and the rebellious attitude towards pressing political questions affecting the nation but also the world. Not pretty at first sight perhaps, Berkeley seems to be a bit run down almost reflecting the present state of American economy with homeless people making their way through the streets asking for a bit of support to meet living expenses. But allowing yourself to dive into the mentality of the town and breathing in the politically charged air, Berkeley grows on you and you will love it for what it represents. It’s an intellectually charged place where even the homeless guy at the corner recites his own poetry on “Weltschmerz” or joins in a heated political discussion.